Ah, it’s that time of the year, where everybody’s favorite annual tradition is poised to return — spring cleaning! While we know that you must be jumping for joy just thinking of it, we’re here to propose a radical idea — that you skip the spring cleaning this year and hire a local cleaning service to take care of it. Spring cleaning is a chore, but it’s necessary. Unfortunately, deep cleaning your entire home isn’t exactly something you do every weekend, and you probably know by now just how much of a time and money sink it can be. This year, consider hiring some professionals! 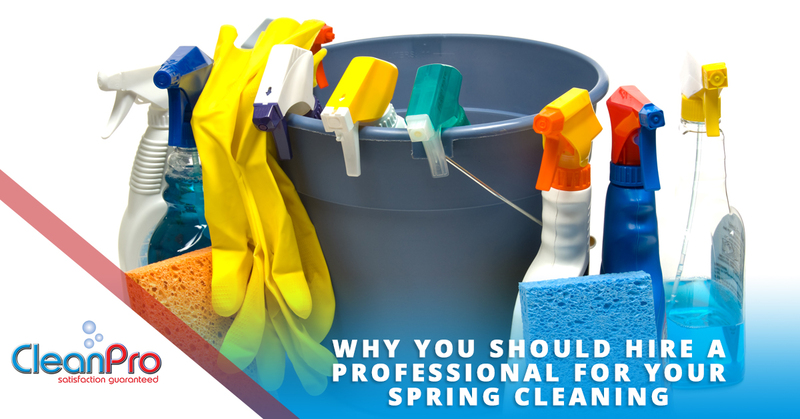 At CleanPro, we’ve done countless spring cleaning jobs for clients in the Gloucester area who have had enough, and we love to see the smiles on their faces and the feeling of relief that comes this monumental job is done quickly and comprehensively by our team of professionals. Feeling a little sick of spring cleaning? 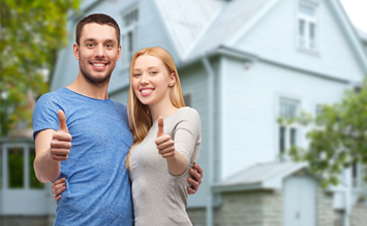 Here are some reasons why you should consider calling local cleaning services this year instead of doing it yourself. This is the most obvious point, isn’t it? Spring cleaning, real spring cleaning, is no walk in the park. 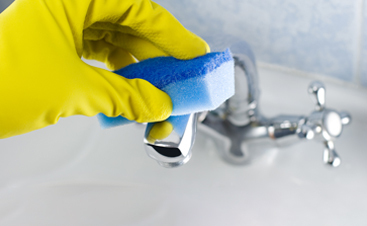 Be prepared to scrub for hours, get into tough spaces, move furniture all about, and stand on counters as you reach all those hard-to-clean spots. Don’t you just want a break from all that this year? If you call a residential cleaning service, you can sit back and relax as an entire team takes care of the job for you. You’re not getting any younger — none of us are. Why not give your body a break? One of the most agonizing parts of a spring cleaning routine is the fourteen trips you take to the store and back, as you realize time and time again that you’ve run out of some kind of cleaning tool. Whether it’s running out of a cleaning agent, dirtying your sponges, breaking your vacuum, or ruining your washcloths, it seems like one trip to the store is just never enough when it comes to deep cleaning. Local cleaning services avoid this problem completely; in addition to having all the supplies they could possibly need, their cleaning tools and ingredients are also high-quality, meant for professional use. At CleanPro, we use the finest cleaning supplies in our service to local Gloucester homes and commercial buildings. Before you get hung up on saving money at any cost, take a moment to consider how much your time is worth — is the time, effort, and quality of the job worth the dollars that you save doing the job by yourself? 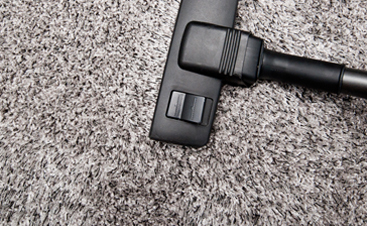 Chances are, the endless hours you spend deep-cleaning could be better spent doing something that’s more productive, while professionals take care of the job. For most Americans, the time to money ratio on DIY jobs is less efficient than simply hiring experts. If you deep clean yourself, you’ll be spending much more time to do a job that’s much less thorough. This year, we invite you to avoid the stress that comes from solo cleaning. As professionals, we know how tough a deep cleaning job is, and we would love to save you from that kind of stress by offering our high-quality services. If you’re a busy homeowner in the Gloucester area and you have need of residential cleaning services, contact us today for a free estimate!